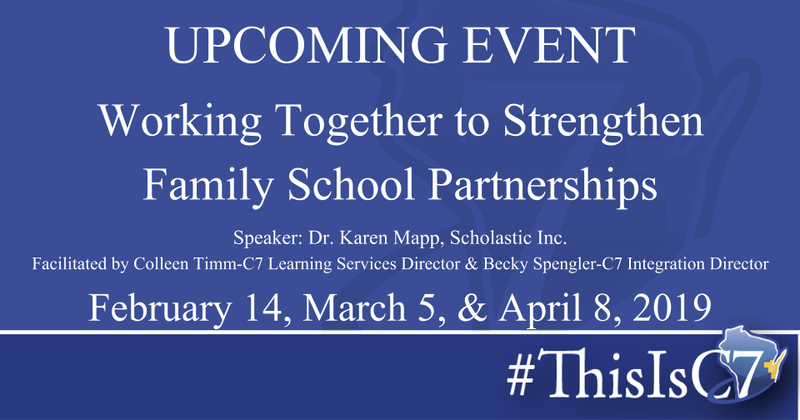 Scholastic has partnered with Dr. Karen Mapp to create a comprehensive family-school partnership training that supports educators in engaging families in meaningful partnerships focused on improving student achievement. A series of three full-day interactive workshops that will equip your team with everything they need to implement a comprehensive family and community engagement plan. Copyright © Cooperative Educational Service Agency 7 2019. All rights reserved.